Noted for his unique timbre and emotional presence, tenor James Pike is emerging as a singer of diverse repertoire. 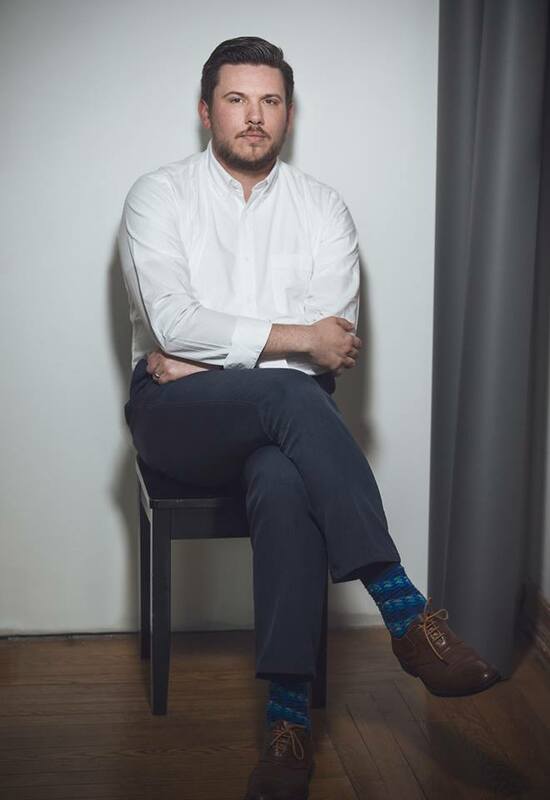 In the 2018-2019 season, Mr. Pike will be appearing with Minnesota Opera in Kevin Puts' Pulitzer Prize-winning opera, Silent Night, with Opera Reading Project as Ferrando in Mozart's Così fan Tutte, with the East Metro Symphony Orchestra as the tenor soloist in Beethoven's Ninth Symphony, and with the Saint John’s Oratorio Chorus in Haydn’s Nicolaimesse and Mozart’s Coronation Mass. Past seasons include debuts with the Minnetonka Symphony Orchestra, Saint Catherine's Choral Society, the Minnesota Mormon Chorale, the Saint Peter Choral Society, the Sonomento Choir, the Minnesota Center Chorale and the Exultate Chamber Choir. An in-demand Oratorio singer, Mr. Pike has recently sung Uriel in Haydn’s Creation, Pilate in Rob Gardner's Lamb of God, Tenor Soloist in Handel’s Messiah and Chandos Anthem No. 4, Serenade to Music and Hodie by Ralph Vaughan Williams, Hiawatha's Wedding Feast by Samuel Coleridge Taylor, and Bach’s Magnificat. Mr. Pike’s operatic roles include Ferrando from Mozart’s Così fan tutte, Rinuccio from Puccini’s Gianni Schicchi, Il Tinca from Puccini’s Il Tabarro, as well as the Footman in Vittorio Giannini’s operatic version of Beauty and the Beast. Before transitioning to the tenor repertoire, Mr. Pike’s bass/baritone roles included Second Priest in Mozart’s The Magic Flute, as well as oratorio solos as Bass Soloist in Rossini’s Stabat Mater, and Baritone Soloist in Brahms’ Neue Liebeslieder Walzer. An advocate for new works, Mr. Pike collaborated with Tapestry Opera as a part of the company’s annual “Tapestry Songbook” workshop, exploring roles in Andrew Ager’s Frankenstein and Elisabeth Mehl Greene’s Merk’s Dream. Mr. Pike has been a participant in the master classes of esteemed and legendary singers Sherrill Milnes and the late Nico Castel. In addition, Mr. Pike has trained at the Savannah VOICE Festival in Savannah, GA as a Sherrill Milnes VOICE Studio Artist. Mr. Pike is a graduate of Roberts Wesleyan College. Additional training includes Metro Opera Workshop of Detroit and New York Opera Studio. Mr. Pike is based in Minneapolis, Minnesota.